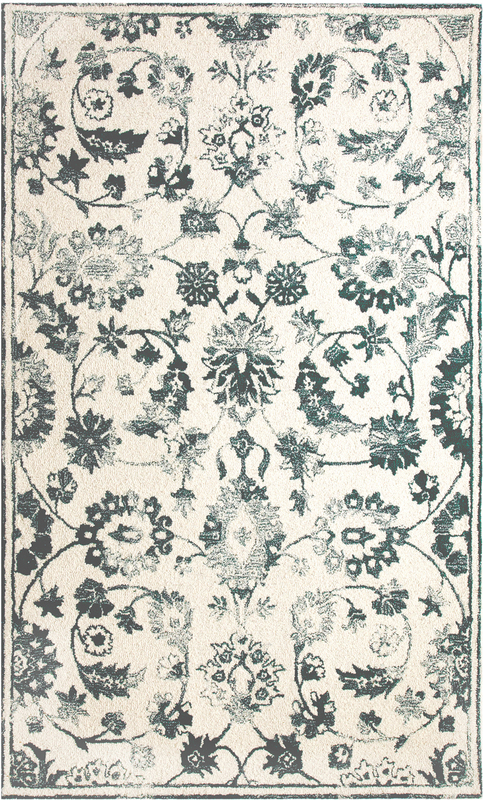 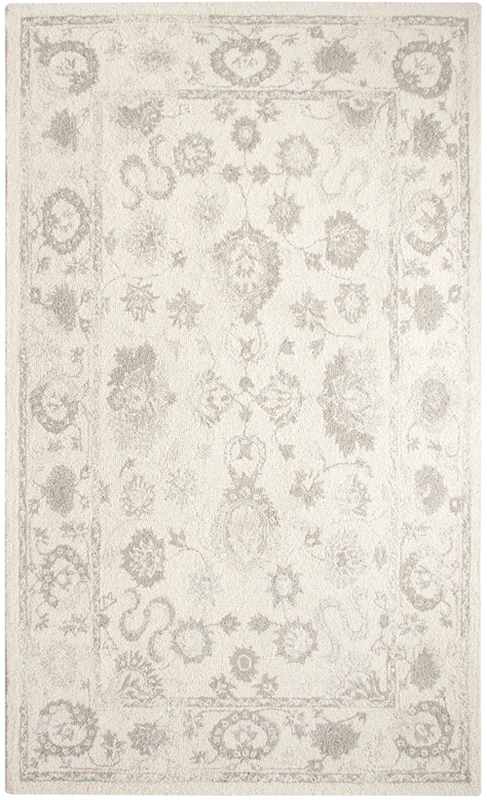 Avalon is a timeless hand crafted collection that offers elegant traditional designs with distressed antique motifs. 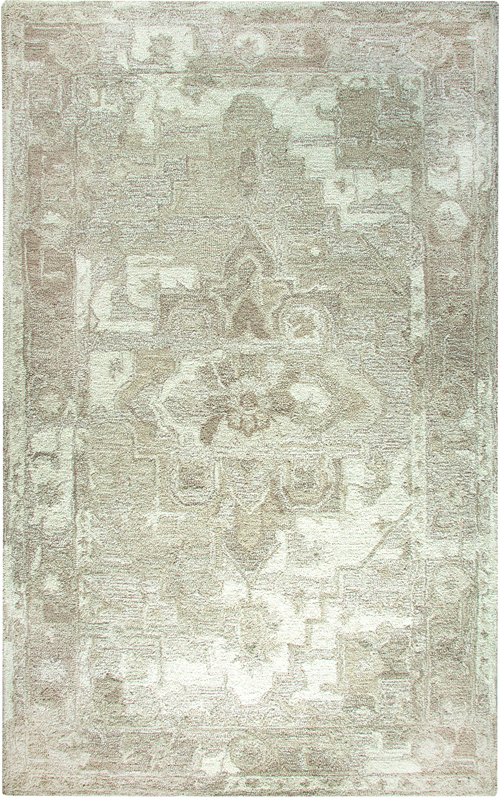 An all over loop pile gives a sophisticated texture and offers a vintage feel. 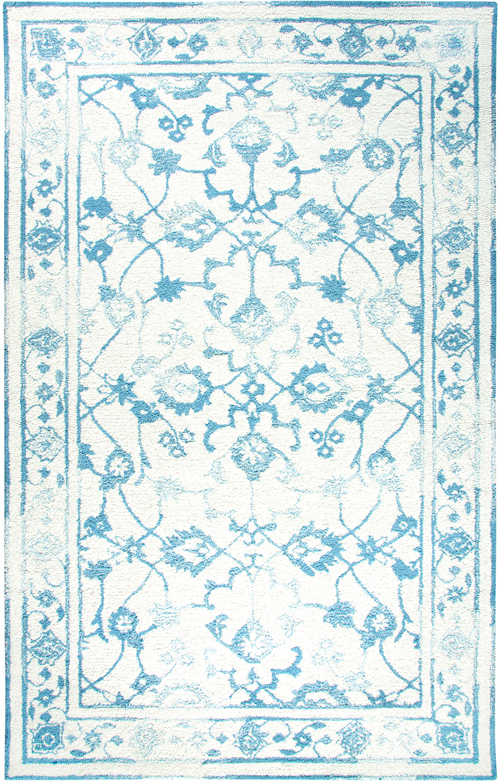 Using fresh colors such as blue, teal, yellow and grey, Avalon’s color palette is eye catching and captivating for any space.